The Fokker 50 is a 2-turboprop engine short to medium range airplane, developed by the former Dutch company Fokker. 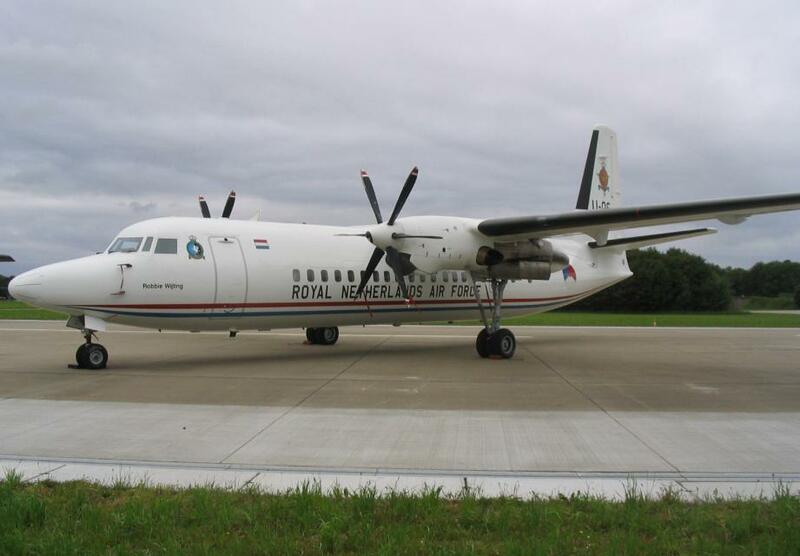 The Royal Netherlands Air Force operated 2 Fokker 50 between 1996 and 2014. They were used for passenger transport and VIP fligts. 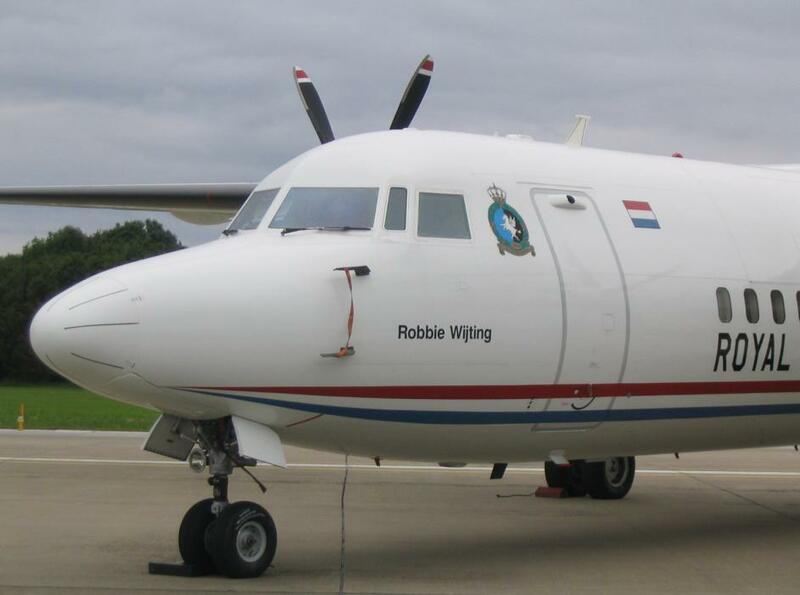 The aircraft with tailnumber U-05 and U-06 were operated by 334 squadron from Eindhoven Air Force Base. The 2 F50's were sold to Peru.